THE LATEST TECHNOLOGY AND METHODS OF RUNNING HOTEL MAINTENANCE. 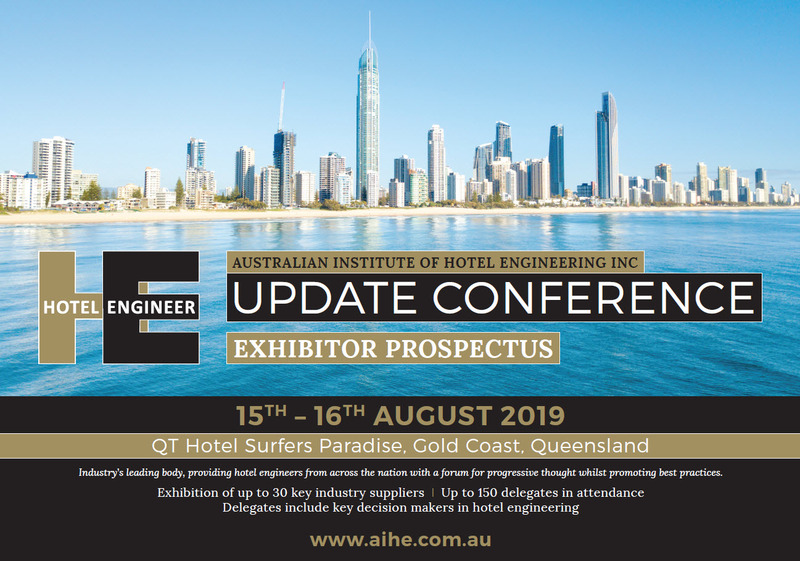 AIHE News and Information for Hotel Maintanence and Services. We have several different types of memberships on offer. Check them out! We review and look at a hotel and the ways in which we can all learn from practices of others, and be informed of what others are achieving and providing solutions to industry issues and tasks. A collection of Jobs and positions vacant within the hotel maintenance industry. The Institute was started in 1989 by Neil Weenink and a small group of Hotel Engineers who got together to discuss issues encountered in the day to day running of their Hotels. Members and Guests are both invited to explore this site. Check out what’s Happening and AIHE events and conferences. Browse our listings of AIHE Corporate Members, and links to Industry Websites. AIHE magazine publication on hotel maintance and technolgy services, modern practices and hints and tips. A review on products and services.